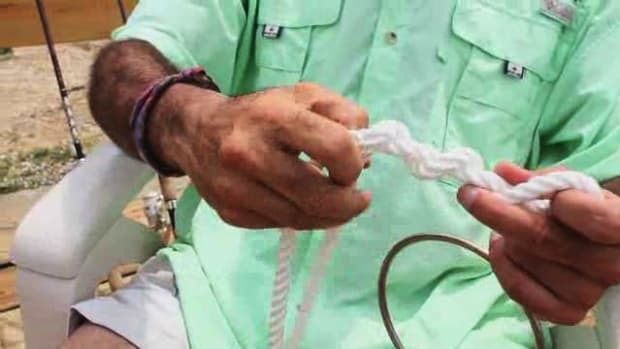 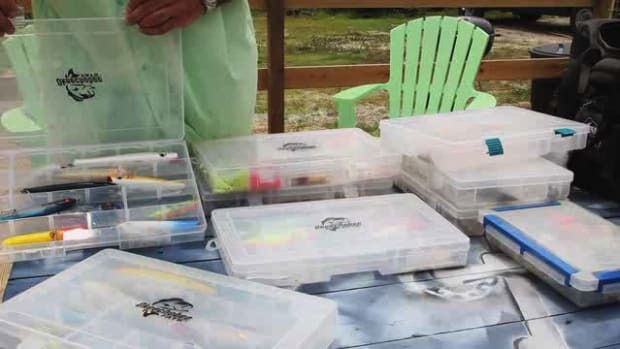 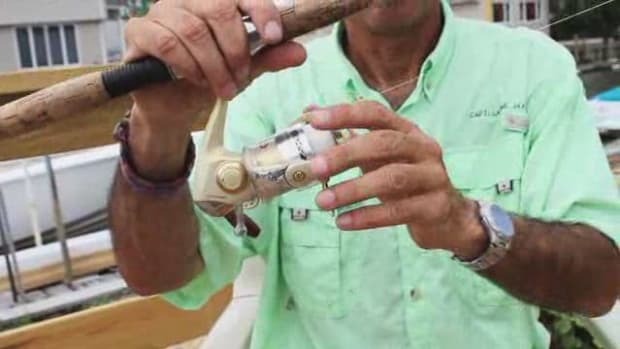 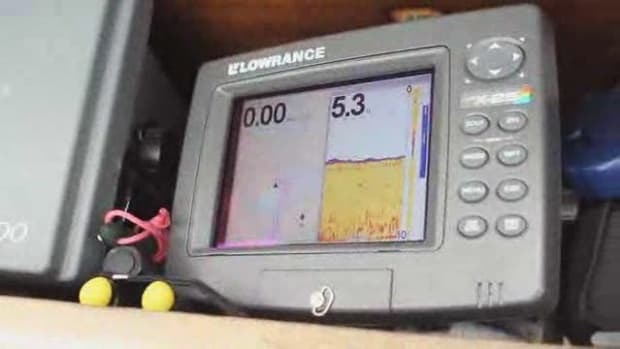 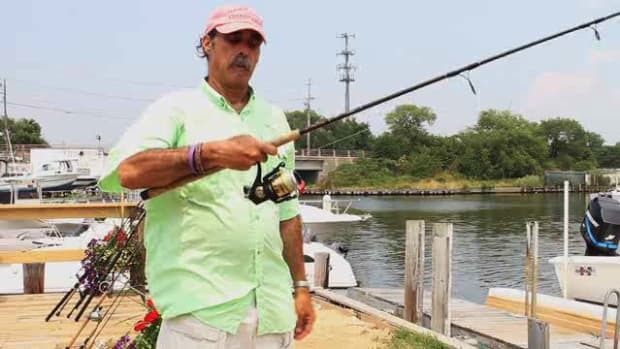 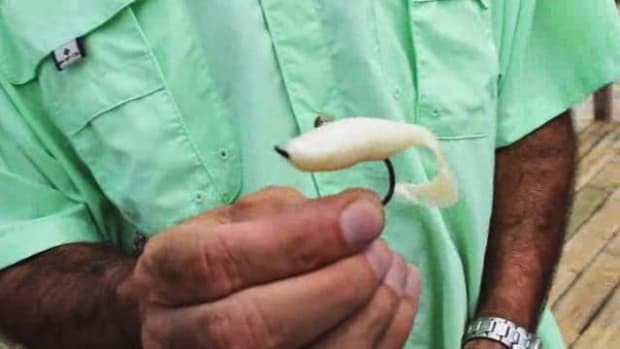 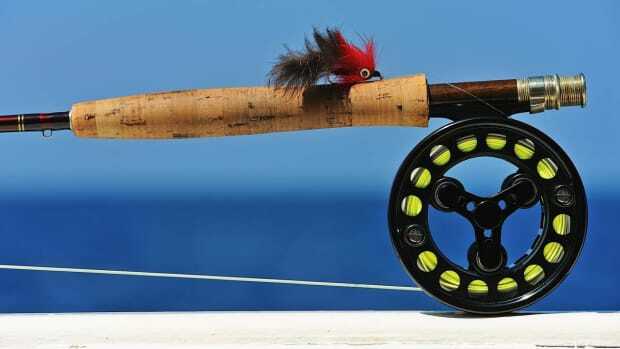 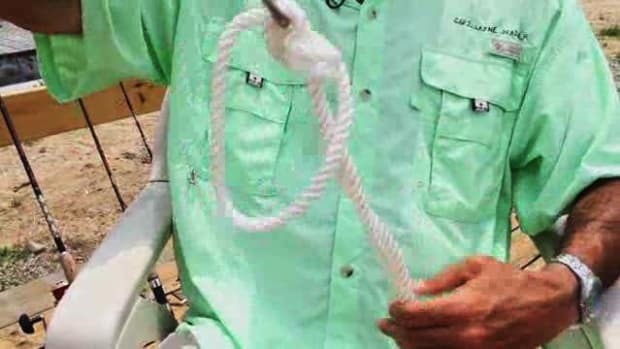 Don't be a fish out of water: Captain Layne Wagner gives pointers on everything from poles and tackle to knots and casting in these Howcast videos. 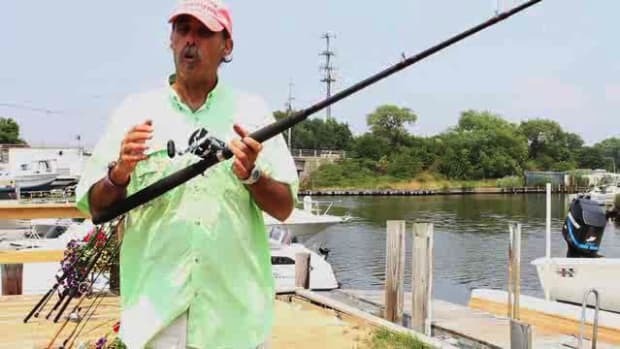 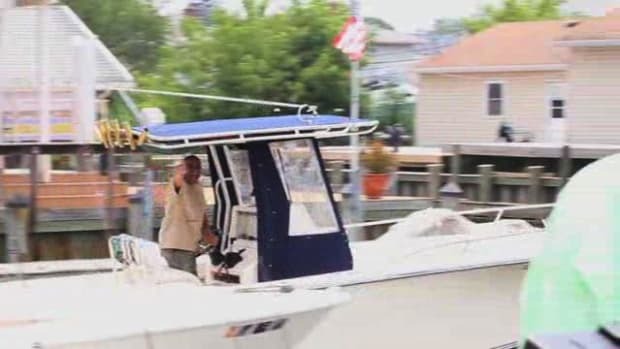 Captain Layne Wagner has been on the water for 45 years, fishing around the US as well as Costa Rica, Panama and Mexico. 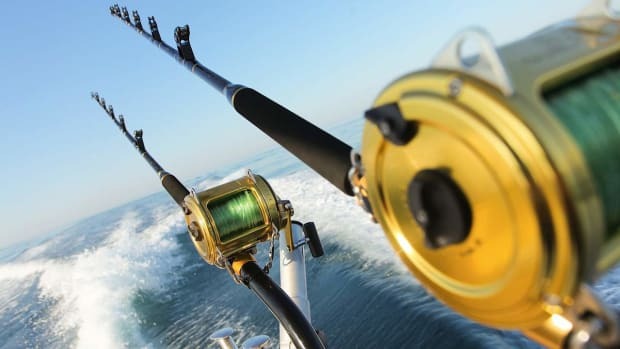 He has a 100 gross ton Master Captain licensed from the United States Coast Guard and is certified as a captain and guide by the International Game Fish Association. 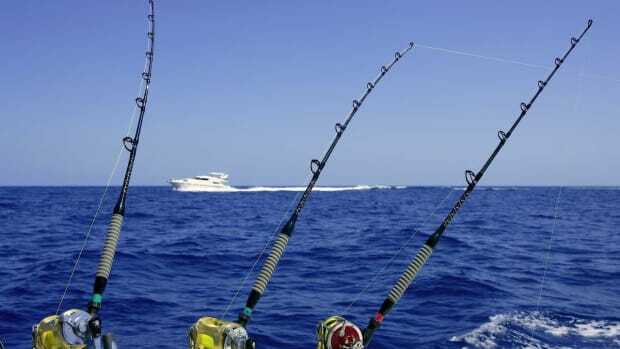 He is a member of the National Association of Charterboat Operators. 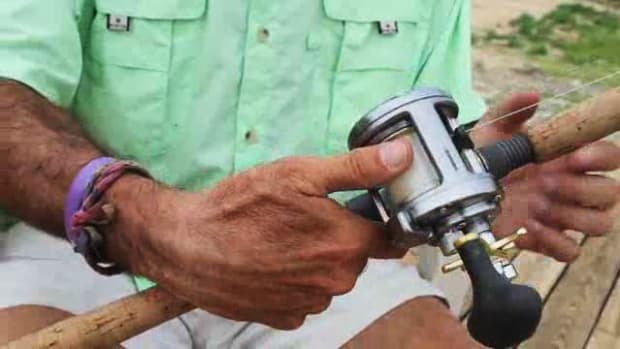 Captain Layne serves as a fishing guide specializing in tackle fishing during the spring, summer and fall on Long Island and in South Florida in the winter. 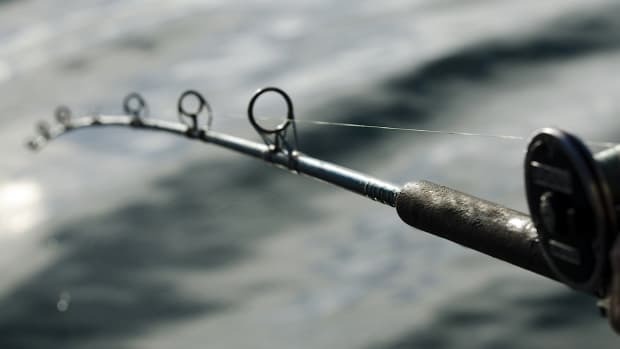 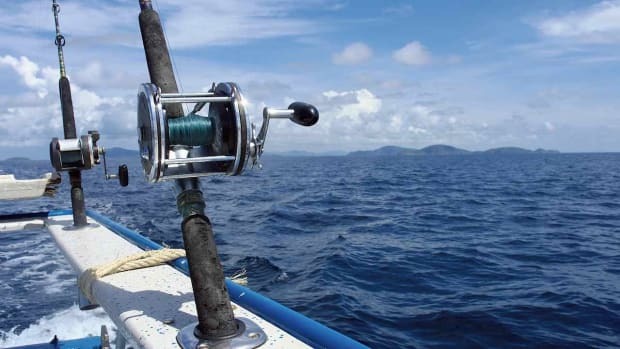 How Does Weather Affect Saltwater Fishing?